Celergen Cell Therapy is clinically proven to greatly stimulate your body’s natural ability to heal and revitalize itself. Our non-injectable cell therapy treatment triggers the rejuvenation of individual cells. This renewal process is critical for helping keep the body’s tissues and organs in optimal health. 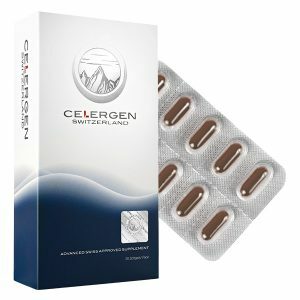 By repairing and replacing dead and damaged cells, Celergen helps combat the aging process by extending youth, enhancing energy and vitality. 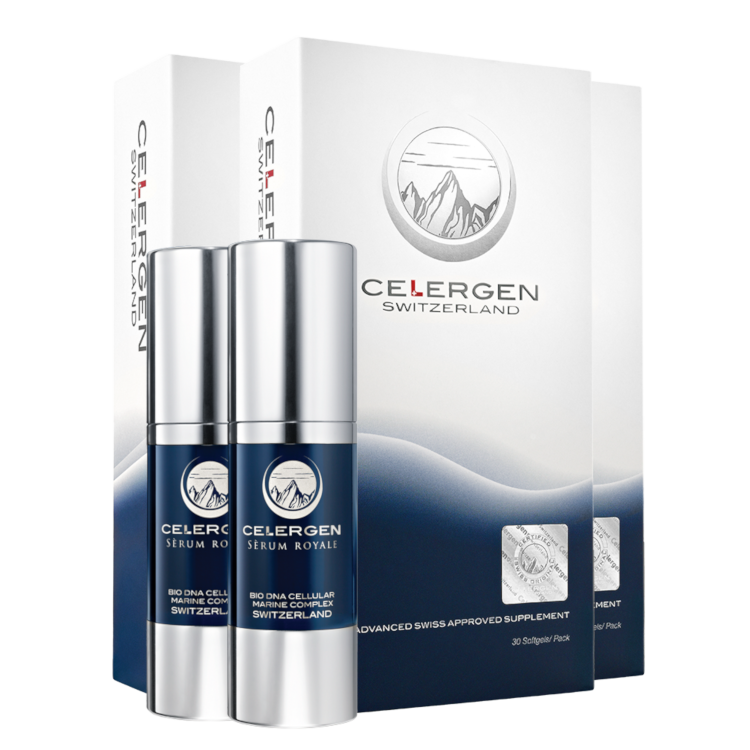 Formulated in Switzerland, with full compliance and conformity to Swiss, European and International Quality Standards of cGMP, SCES 004, SIS004 and Regulation (EEC) No. 2092/91 and DIN EN ISO.14001.